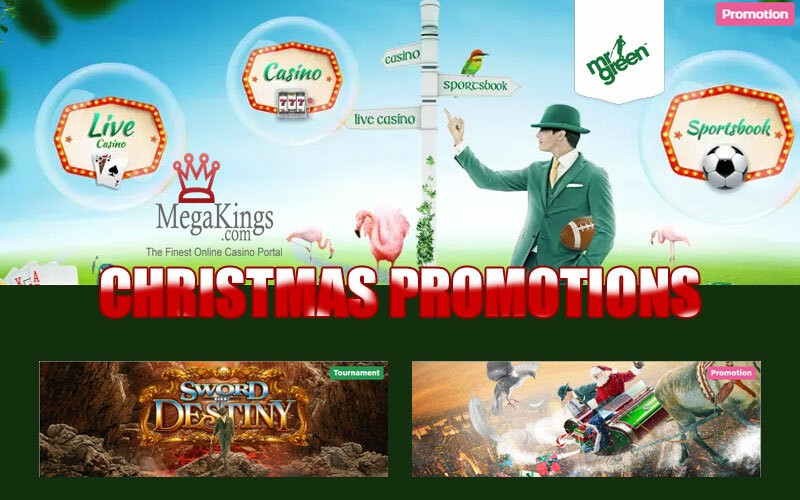 Welcome to the Megakings christmas promotions for 2017. We have just got started and we are looking forward to more to come. 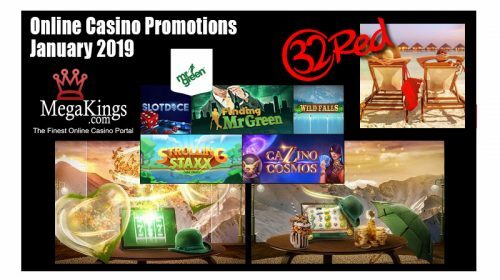 Check out all the latest news this week and the following weeks as we will be adding more promotions as they come in. Beyond the realms of chivalry lies the X-zone, the home of an artefact so powerful, good and evil still battle to this day to retrieve the riches this treasure bestows upon any who wield it. The ‘Sword of Destiny’ holds unimaginable power, enough power to grant €5,000 worth of CASH prizes to any who prove themselves worthy. Are you brave enough to take on the immortals in the new slot ‘Highlander’ to get your share of the €40,000 Cash Quickening? The Cash Quickening consists of two Cash Prize draws –daily draws and one main draw which will take place at the end of the promotion. Each draw’s prize pool is a whoopin’ €20,0000! Will you light up the sky in Mr Green’s Cash Quickening? So, just imagine, 365 days, 52 weeks and 12 months of Free Cash – no bonus money & no strings attached. This holiday season, FIVE lucky Mr Green players will be credited with up to €1,000 in cash every week for a whole year. Will one of you score this sweet deal of a lifetime? After the Black Friday bonanza, get ready for another deposit booster follow up! 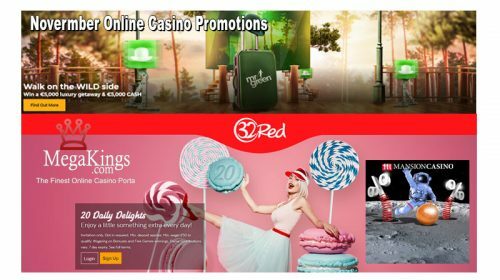 Exclusively available today, your players can pick up a wallet friendly extra 25% up to €25 deposit booster. 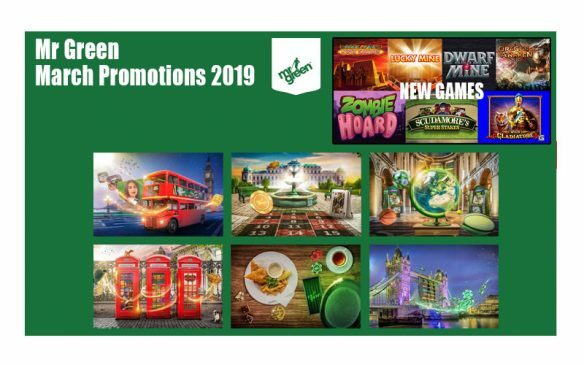 For more info on today’s and upcoming offers, players simply have to visit Mr Green’s campaign page.